Yes indeed it' back. This time with a design document!! Just here bringing you two particular Yoshi's Island enemies! Going to finish making this and submit it to the mainsite. Making good progress on the characters' facial expressions for my rpg. The "no entry" symbols just mean that the character won't use a special facial expression for that particular emotion. Double post but i got a little bit more. I was originally gonna use a turn-based system but then i'd've had to've made a good deal more sprites, and bigger ones at that, so i decided to go with a real-time combat system inspired largely by Xenoblade Chronicles 1. Techs are the various moves you can use; you can swap between techs in the pause menu outside of battle. When a tech is used, its icon will darken, become slightly transparent, and shrink considerably. It will gradually resize to normal proportions and become opaque again, as well as sparkle briefly when it's available to use again. Each tech has a different amount of cool down time. Characters also have Morale, which itself has 5 stages, which are simply Neutral, Motivated, Fired Up, Downcast, and Despondent. The higher a character's morale, the more accurate their attacks are and the more likely they will be to land critical hits. If any team member has Despondent morale, then a team combo can't be performed. If can't tell what this is, then were you sleeping under a rock for the past few years?! oh and here is another one. Early beginnings learning Game Maker Language in GM Studio 2. (04-17-2018, 11:17 PM)Ostrich101 If can't tell what this is, then were you sleeping under a rock for the past few years?! The first one is a reference to Minecraft obviously. The second one is nice, it is from Mario Generations? That's pretty neat, @smbmaster99! Out of curiosity, are those boxing things from a Mario game, or are they an original element you made up (tried to look through Mario Wiki, but I couldn't find anything)? 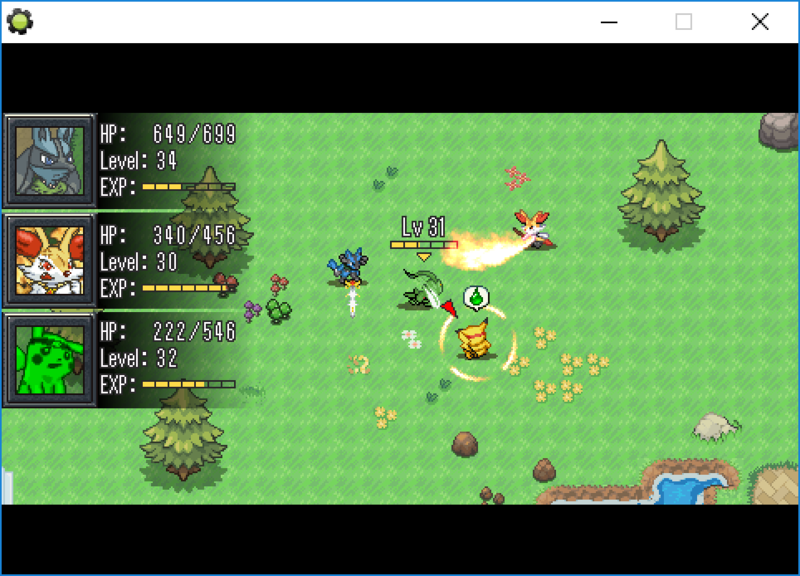 Also, your Lucario RPG game is looking very cool! (05-13-2018, 10:09 PM)Q-Nova That's pretty neat, @smbmaster99! Out of curiosity, are those boxing things from a Mario game, or are they an original element you made up (tried to look through Mario Wiki, but I couldn't find anything)? 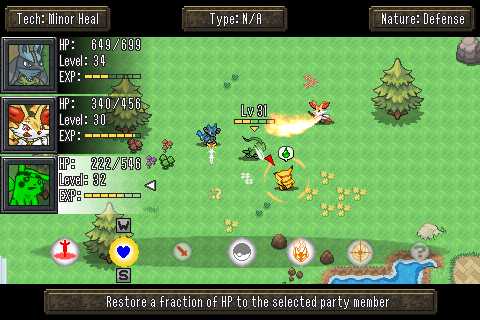 Also, your Lucario RPG game is looking very cool! And thanks again :p development is slow of course due to school and writing can be draining at times lol but otherwise work is going pretty good on it. Recently fixed a load of glitches too so that's nice. Three months into this one! Might be the furthest I've ever gotten on a project! @$kog - That trailer looks spectacular! The game looks awesome! Can't wait to see what the finished product looks like! underwater music for a game i might make. as far as gameplay goes, think of SMB1, but like, more of it. The first image of an actual level in Mario Generations: Super Mario Land's 1-1. A game I'm making called: Super Mario Bros Fusion. It'll basically be one large SMB1 crossover with various other franchises such as Zelda, Sonic, DKC, Kirby as well as newer Mario titles.